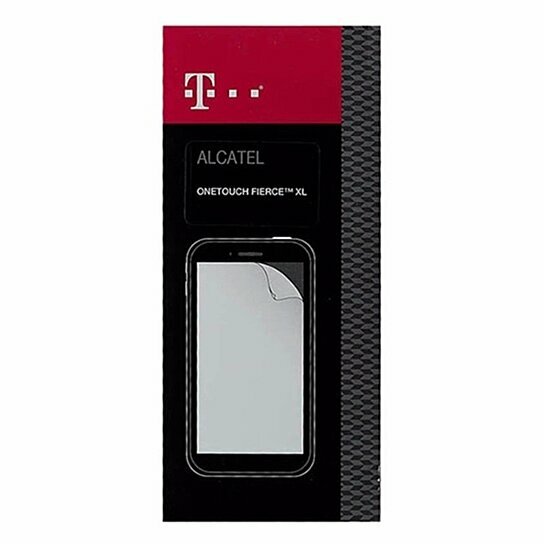 T-Mobile brand accessories, Anti-Scratch Screen Protector 2 Pack for Alcatel Onetouch Fierce XL. Helps protect your screen from scratches. Keeps display free of fingerprints. Quick and easy to apply, leaves no residue.